Sarah’s positive lifestyle changes have rubbed off on her family members, too. 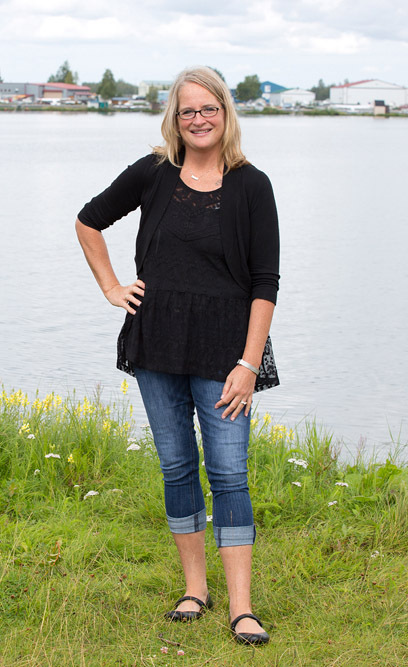 Her husband, who was recently diagnosed with Type 2 Diabetes, has lost over 100 pounds by eating better alongside Sarah and his disease is under control. Their adult daughter was so inspired by Sarah’s weight loss and fitness accomplishments that she is now participating in figure and fitness competitions.